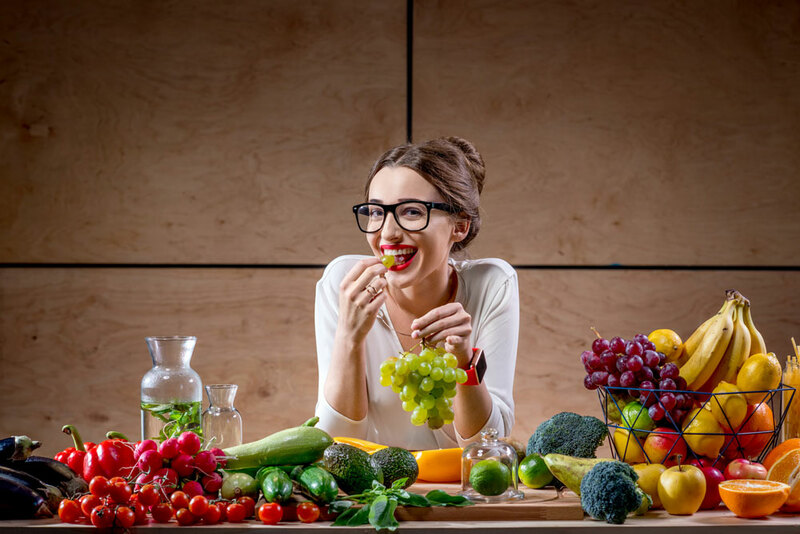 Always being hungry, wasting hours planning mealtimes and being permanently ‘in a mood’ are among a list of common misconceptions about life as a vegan, it has emerged. A study of 2,000 adults revealed many are in a pickle over what it means to be vegan amid a belief that ‘you can’t eat in many restaurants’ and also that ‘you have to take back-up options with you as nowhere caters for vegans’. Researchers also found half of the population reckon mealtimes would be a ‘nightmare’ as a vegan. The same amount would sooner give up alcohol for a month than meat or dairy products. However, 20 per cent admitted they would quite like to try veganism, but have avoided doing so as they believe the options are ‘boring’. Simon Orchard, UK country manager at Violife, the dairy-free alternative to cheese, said: “Despite veganism’s rise in popularity many Brits believe there aren’t enough vegan alternatives to keep a plant-based lifestyle interesting and enjoyable. The study also found one in 10 respondents believe vegans must be ‘permanently in a mood’, and a further one in five believe they are always hungry. Almost 30 per cent of respondents admitted they don’t know exactly what goes into a vegan diet, with 22 per cent thinking vegans CAN eat honey, and 31 per cent believing they CAN’T eat lettuce. In addition, 16 per cent are clueless as to whether sugar-free chocolate is suitable for a person who follows a plant-based lifestyle. Another tenth think vegans can eat jelly – which contains gelatine, a protein obtained by boiling skin, tendons, ligaments, and/or bones with water. If Brits were to go vegan, one in five say they’d miss cheese more than anything. Thirty-four per cent would struggle to go without meat, and a tenth believe they’d have a hard time giving up chocolate. Nearly half of the population believe it’s difficult to find a dairy-free alternative to cheese that still tastes as good as the real thing. But the dish most likely to lead vegans astray and tempt them back to a dairy-filled life, according to the research carried out via OnePoll.com, is a simple ploughman’s lunch, followed by pasta bake, and cheese on toast.